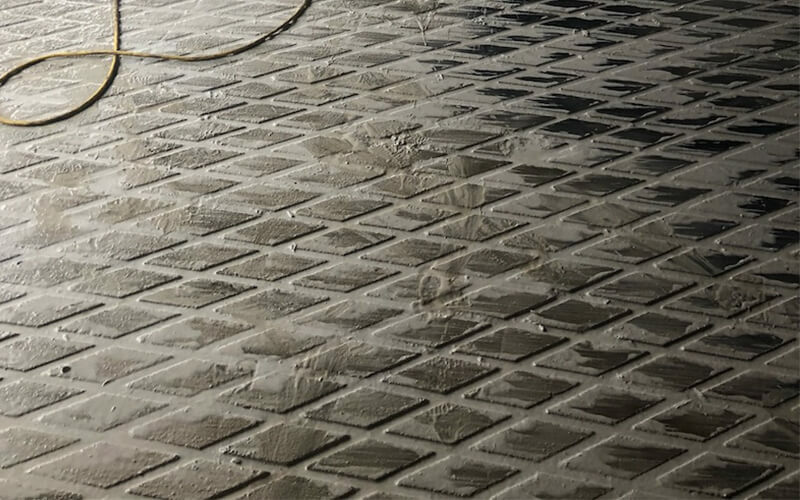 Safe-Trac Grooving is a concrete grooving and texturing company creating solutions for slippery floors, with expertise ranging from agricultural & dairy to commercial & industrial customers. We are a proud Midwest concrete company, servicing Indiana, Kentucky, Michigan, Ohio, and Pennsylvania and all other states. 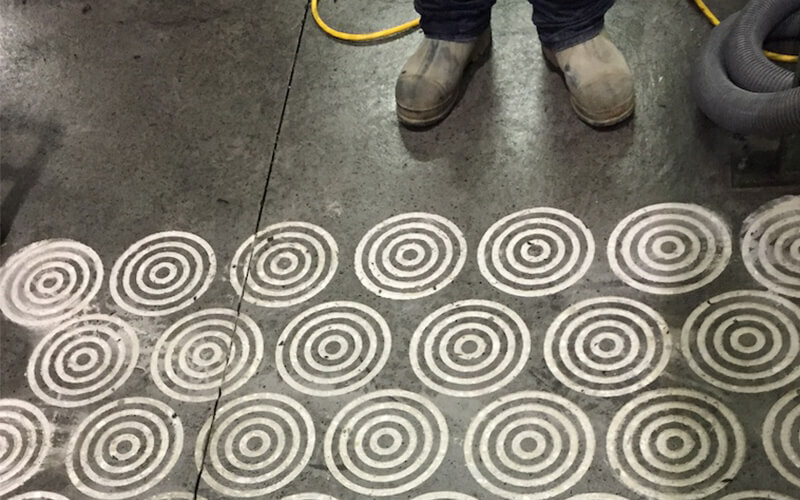 At Safe-Trac Grooving we help to provide a safe work environment by applying grooves on concrete flooring to increase traction. With our grooves being effective for both people and forklift traffic there are many different areas of your facility that could be grooved. Please contact us today to see how we can improve the safety in your workplace…. Safe-Trac Grooving offers two solutions to prevent agricultural animal injury and maintain hoof health. We service all states. If you are located outside of our current service area and are interested in our services, we are willing to travel throughout the US for certain jobs. Please Contact Us for further details…. Put a little texture or grooving into your space. We have several grooving and texturing options!